You Can't Make This Stuff Up. This is a mixture of stories. Not all criminals are total idiots nor are all law enforcement agents of heaven. These are stories both of success and failure. In some cases, this is an airing of dirty laundry; stories that I and many others who carried a badge wanted to forget. We should not forget these events and, just maybe, we can learn from the past. 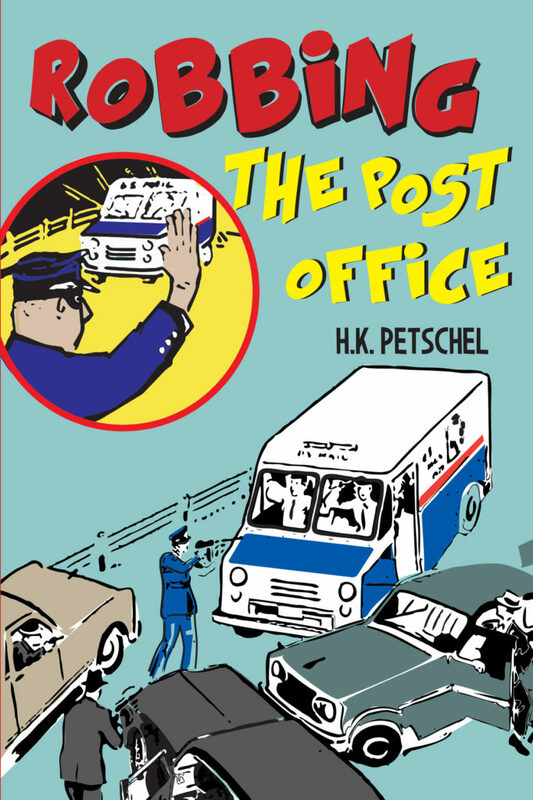 About the Author: As a postal inspector, author H.K. Petschel investigated many of the postal counterfeits in the 1970s and authored the manual for counterfeit investigations for the U.S. Postal Inspection Service. He has written and published numerous articles to bring national attention to the problem of postal counterfeits.